Achieve a beautiful, glowing, smile with teeth whitening at Total Dentistry in Cincinnati. If you’re looking to upgrade your smile to “Hollywood” white, you’re not alone. In 2015, the American Academy of Cosmetic Dentistry reported $1.4 billion dollars was spent on teeth whitening products. Tooth whitening has become the “go-to” cosmetic treatment for good reason. It’s a simple, relatively inexpensive way to get big results. Teeth are made up of a hard, outer layer, called enamel. Enamel is porous, so over time staining foods and drinks, such as coffee, tea, berries, etc., will penetrate the enamel working down into the teeth where they can’t be brushed away. While the stains are harmless, they darken teeth, which many people find unappealing. Teeth whitening to the rescue! To remove these unsightly stains, many people turn to tooth whitening products. Some choose to use solutions readily available at their local drugstore, while others visit their dentist for solutions. While most all “over-the-counter” whitening products will whiten at least a few shades, they are very limited in what they can do. Whitening toothpastes do not penetrate a tooth’s enamel, so they simply remove surface stains. Whitening strips do not keep saliva off the whitening gel, lessening the gels effectiveness. The best results are achieved by seeing a licensed dentist who can make custom-fitted trays and apply strong whitening gel. At our Cincinnati office, Dr. Omeltschenko can whiten teeth up to 16 shades and can even whiten teeth stained from tetracycline, which was previously thought impossible. Keeping the whitening gel cool – They key to getting teeth white is a potent whitening gel. However, whitening gel starts to lose its potency when it is exposed to heat. To keep the whitening gel at full strength, our gel is refrigerated the minute it is manufactured and ships directly to us in a refrigerated package. Keeping saliva away from the whitening gel – Another enemy of whitening gel is saliva. Clinical Research Associates (CRA), and other researchers, have found that whitening gel in conventional whitening trays is only strongly active for 25-35 minutes due to the rapid contamination of the whitening gel by saliva. To avoid saliva mixing with the gel, we create specially designed, custom-fitted trays that keep saliva out and gel in. 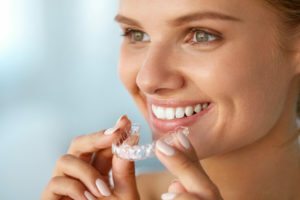 Patient compliance – It should be no surprise that the more a person wears their trays with whitening gel, the better. Many people find over-the-counter whitening systems to be bothersome. The strips slide around, making talking impossible. The generic-fitted trays are bulky and uncomfortable. However, our custom-fitted trays are so comfortable that they can be worn while sleeping. This means you don’t have to find time to whiten during your busy day. No sensitivity – With our whitening system, the vast majority of patients typically experience very low to no teeth sensitivity at all. No sensitivity also means patients are more likely to keep wearing their trays. We offer several whitening options – from at-home only systems to in-office only systems, to a combination of at-home and in-office systems. While we see the most dramatic results from patients who choose the at-home system combined with the in-office system, each option produces excellent results because they all utilize custom-fitted trays and refrigerated whitening gel. To choose the best whitening option for you we will schedule you for an appointment and conduct a short “Whitening Evaluation” that will enable us to recommend which option will give you the best results. More information on our whitening options and costs for whitening can be found on our Menu of Whitening Options. These options will be explained in detail at your appointment. For more information about teeth whitening at our Cincinnati dental office, check out our these Frequently Asked Questions put together by KoR Whitening, makers of the whitening system we use. Don’t wait to get the smile you’ve been dreaming about! 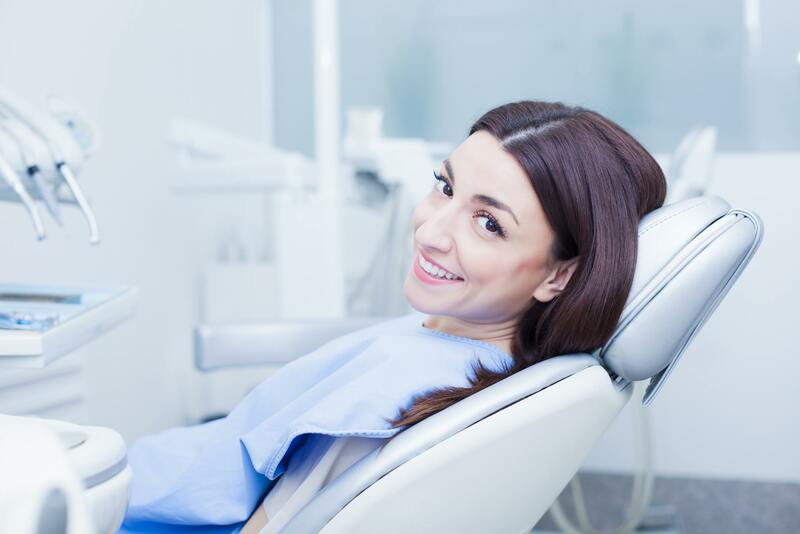 Schedule an appointment in our Cincinnati dental office today to find out more about teeth whitening, which option is best for you, and how much teeth whitening costs. Call us today at (513) 245-2200.